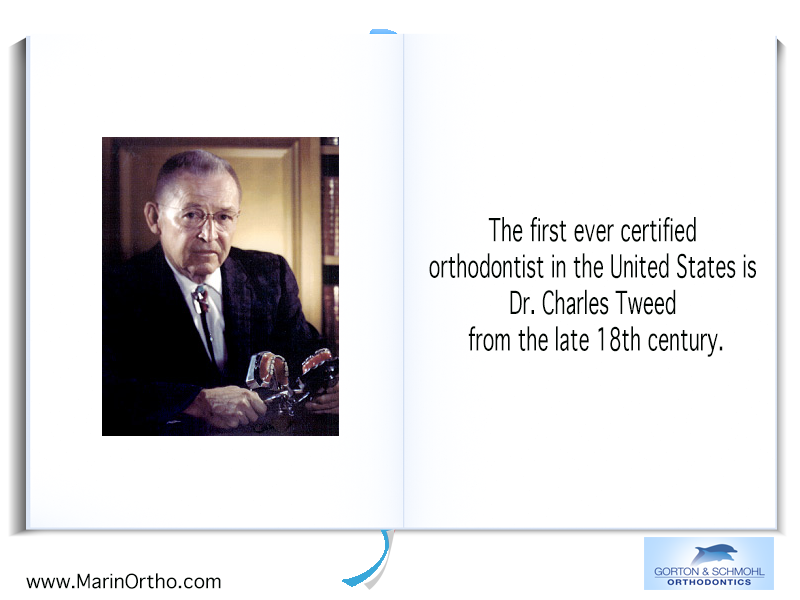 You may think that orthodontic treatments are a new way of caring for teeth, but the first orthodontist was Dr. Charles Tweed. He helped to revolutionize the repair of malocclusions of the teeth and abnormalities of the jaw many years ago. While patients had few choices available concerning the variety of braces placed on their teeth during Dr. Tweed’s lifetime, now there are clear removable Invisalign aligners that are suitable for mild to moderate malocclusions. For teenage and adult patients, custom-made aligners are an excellent option instead of braces that are made of metal wires and brackets. Dr. Tweed believed in orthodontic treatment and spent a lot of time on research while attempting to find new methods to improve the smiles and bites of his patients. His contribution to the field of orthodontia led to improvements, including the removal of teeth from the gums when there is overcrowding. In the past, many individuals with only a few crooked teeth would avoid wearing metal brackets and wires to straighten their teeth, but now there are Invisalign aligners that are simple to wear and take care of on a daily basis. To schedule you appointment with Gorton & Schmohl Orthodontics, call 415-459-8006 today.